The Fifa 16 demo is already out and the full game is soon to follow. Plenty of players have had their ratings change, some you can agree with (De Gea) while others leave you bewildered (Hazard). A lot of people don’t realise the biggest increases to the lesser-known players but I’ve collected the 10 biggest! Please note that I am only going for Gold rated players here. 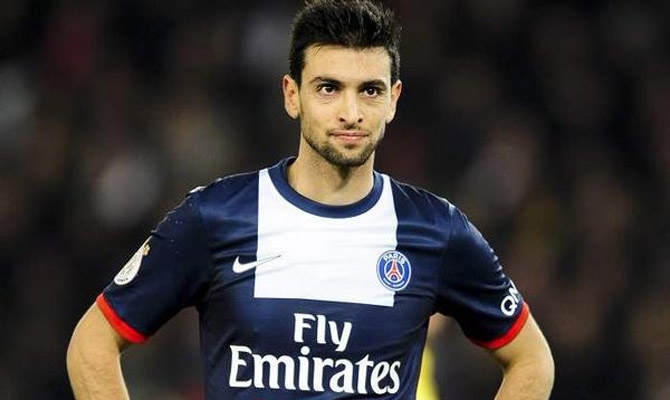 After a successful season with PSG, Javier Pastore has obtained a well-earned increase to put him among the players he deserved to be around. The attacking midfielder scored 6 goals and provided 10 assist last season in all competitions. The Swiss right back has been in sensational form recently and has been rewarded with big rating increase. He now has the highest rating he’s had in his career, except in Fifa 13 in which he had the same rating. The French striker has hit incredible form in the past 2 seasons, scoring 53 goals in just 94 games in all competitions. It was widely expected he would join a much bigger club this summer but he decided to stay with his hometown club. The second Lyon player on this list, Lopes has recently made his senior international debut and is quickly becoming an established top flight ‘keeper. Expect his rating to be even higher next year! Medel is proving to be a high quality player, during his spell at Cardiff City he wasn’t rated high at all but his new rating is down to an incredible year. 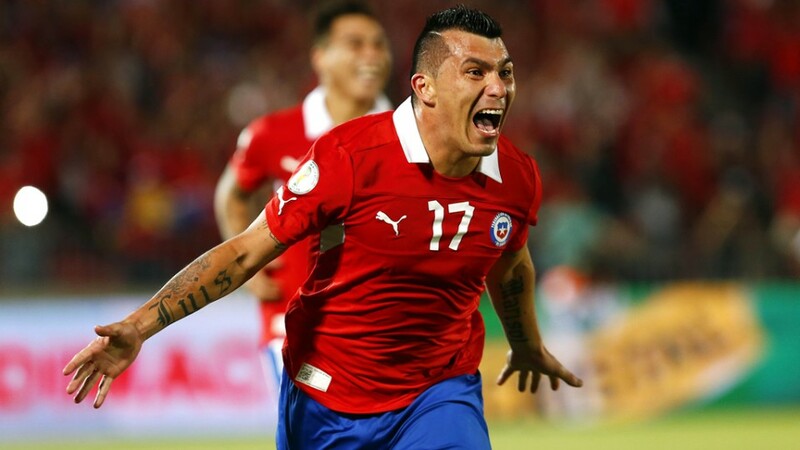 He was a vital cog in the Chile team that won the Copa America and even made the Team of the Tournament. He’s also been a very important player for a re-vitalised Inter side. Let go by Juventus, Giovinco joined Toronto with a point to prove. Although it’s just the MLS, the Italian forward has scored 20 goals in 29 appearences in all competitions so far. That’s an incredible return even for the MLS. It could be said that he should be rated higher, at 28 years of age he should be reaching his peak so hopefully we will see more of the same. This Bundesliga stalwart has been a consistent high-performance defender for many years now. He’s always hovered around the 80-82 rating for a long time but despite being 33 years old now, he’s reached his peak rating of 85. De Bruyne has had an amazing season which has merited a transfer of a staggering £55m to Manchester City. The forward contributed 10 goals and 20 assists for Wolfsburg in the Bundesliga which speaks for itself. If the Belgian can emulate even half of his form last season then he would be considered an excellent signing. Manolas has become a very important part of Roma’s defence, he was voted by the fans as the best purchase of the season which shows why he has had such an increase. He has had a lot of offers from bigger clubs but is dedicated to Roma, where he is flourishing. At just 24 years of age, the world still has a lot of him to see and he may end up in a Premier League team one day! The player with the highest rating increase is Karim Bellarabi! He is Bayer Leverkusen’s answer to Arjen Robben and has been in blistering form in the past year or two. Last season he secured 12 goals and 6 assists in the Bundesliga, his substantial pace is among the best in the world and causes massive headaches for defenders. Thoroughly deserved upgrade!